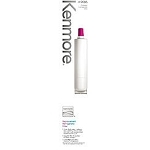 Kenmore 9890 / GEN11042FR-08 Water Filter - LG LT500P Replacement. 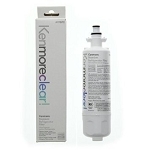 The Kenmore 9890 is a 500-gallon capacity Refrigerator Water Filter and white is the overall color of this Filter. 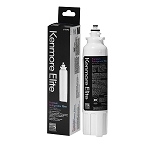 The following filters are compatible with the Kenmore 9890: LG500P/5231JA2002A, Eco Aqua EFF-6005A, SGF-LA22, WF290 and the WSL-1. 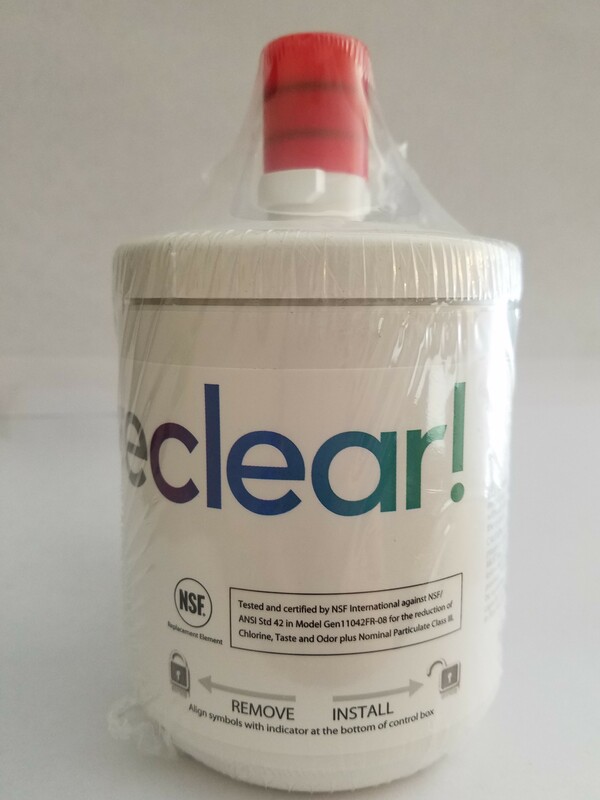 This NSF certified filter reduces or removes the following contaminants: Chlorine, Dirt, Odors, Rust, Sediment, and turbidity. To remove old filter gently turn the filter to the left about 1/4 turn until releases from filter head, pull filter straight down and discard. To install new filter line up cartridge in filter head and turn to the right until filter stops and locks into place. The recommended time for replacement of the filter is every 6 months. This will produce clean drinking water for your family. If the refrigerator has a "change filter" light, press and hold the reset button for 3 seconds. A: It replaces the item I already have. A: Required to maintain water quality. A: Shipping costs are calculated at the time of Checkout process. It depends on the location and what items and quantities are being purchased. Once you have added your items to the cart you will need to click on the International customers tab which will bring you to our International shipping link. Shipping costs will be calculated at that time. A: Sears is a bit more expensive but every dollar counts. A: This filter was recommended by Sears. A: Better price than anywhere else! 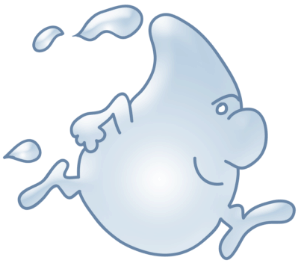 A: We have used these before, and we are very happy with these water filters. A: Looks to be genuine OEM. Need to replace filter soon. Closest Sears store out of stock. A: Easy installation, perfect match to my refrigerator. A: Price was main reason for choosing this item. Website was very easy to use for completing order. A: I looked around for this but this is the cheapest I could find. This is my 3rd order and have no problems. Filter worked fine and it is the genuine item which sears sell it for my Kenmore fridge. Highly recommend it!!! A: a discount savings of 14 dollars less 5 dollars for shipping vs at the sears appliance store. 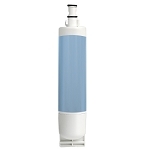 A: This is the manufactures direct replacement filter. A: Best price and easy checkout process. A: Great price and quick shipping. A: Hi. Because we have a Kenmore refrigerator and my wife and me we are very happy with that product. A: Because thatÂ´s the model that should be used in my refrigeratorÂ´s filter. Besides, the cost it has here in Brazil is too expensive. I am trying to buy it online from an American website for the first time. Hope it works! A: This is the filter needed for our refridgerator and is offered at a much better price than we were going to have to pay through Sears. Q: When is this product available again ? Q: is this the same as 9002? Q: How mucha are the shipping to San Juan, Puerto Rico 00926? Q: is this the same filter as sears part # ADQ72910902? A: Yes, we do ship to a lot of overseas countries. If you could give me your location, I would be happy to verify whether we ship there or not. Shipping costs are calculated at check-out.